Just made this last week. Was great to use some Herbs from my garden. Definitely one of my favorites! 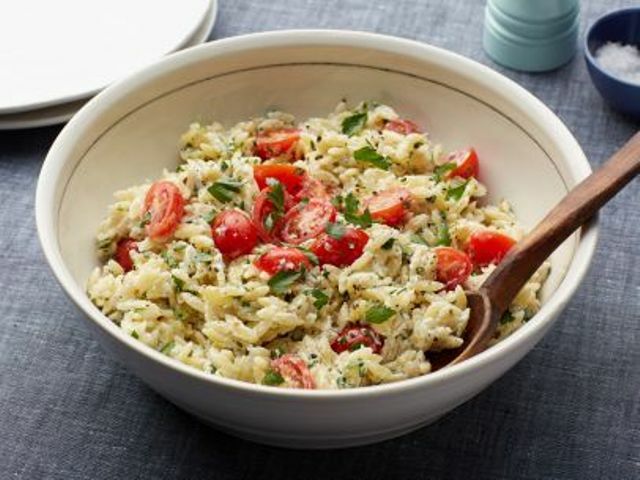 Orzo is so incredibly cup versatile, especially with all the fresh produce summer has to offer. This is perfect for the dog days of Summer. I love orzo but don’t know that many ways to prepare it. This looks yummy!